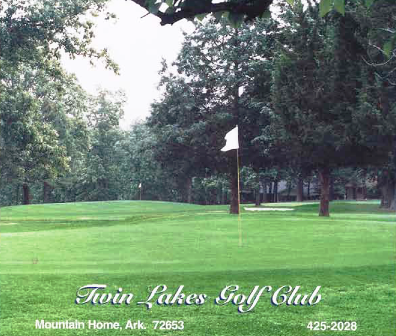 Lost Mine Golf Course is a Public 9 hole golf course located in Silver Hill, Arkansas. Lost Mine Golf Course first opened for play in 1996. 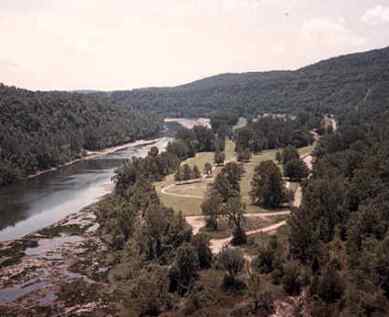 The course was designed by Audie DePriest and Louise DePriest. 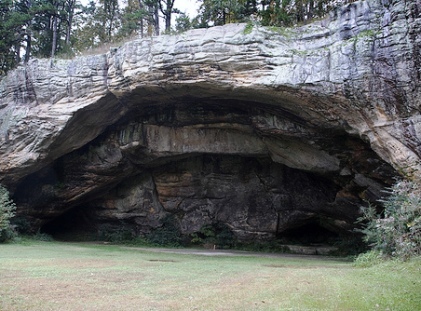 Lost Mine Golf Course is located north of the Boston Mountain range near the Buffalo National River. Don't be too surprised if you see wild turkey or deer cross your path along the course. An elk has even been spotted in some areas. The forest hugs parts of some fairways and surrounds the entire course. Three water hazards add to the difficulty of this course. The course has four par 3's, and five par 4's. Par for the course is 32. From the back tees the course plays to 2,127 yards. From the forward tees the course measures 1,967 yards. The longest hole on the course is # 2, a par-4 that plays to 335 Yards. 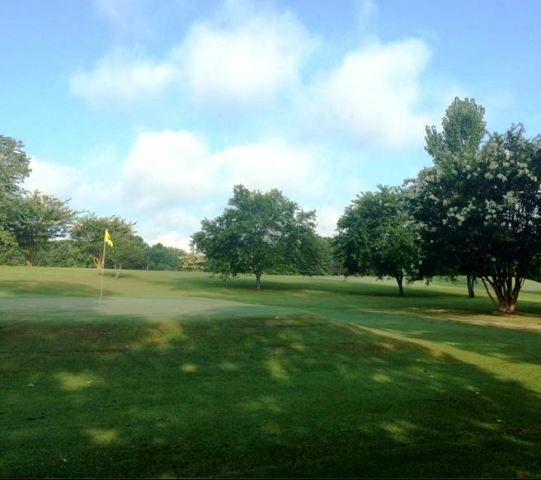 The shortest hole on the course is # 5, a par-3 that plays to 140 yards from the back tees. 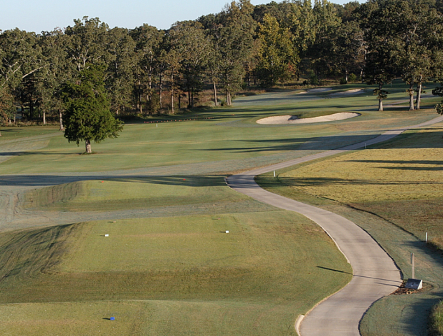 Watch out for # 2, the 335 yard par-4 challenge and the #1 handicap hole on the course. 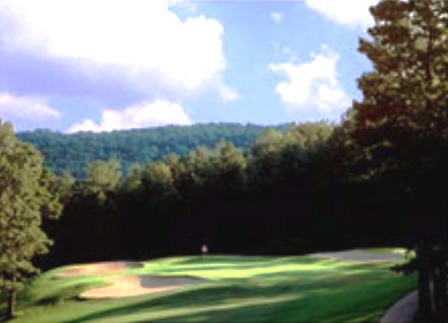 The easiest hole at Lost Mine Golf Course is # 3, a 142 yard par-3.  Lost Mine Golf Course closed in 2003.